Landowners and managers: follow best practice in managing their rush pastures for wildlife and take up countryside stewardship where possible. take up opportunities to restore or create rush pastures where this does not damage other habitats. 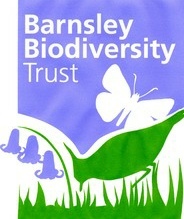 Barnsley Council as planning authority: sets conditions in relevant planning applications to ensure that the biodiversity value of rush pastures are maintained and enhanced. Voluntary groups and volunteers: help with rush pasture management; help with information about the condition of rush pastures and provide records of the wildlife in them. Collect and analyse records of populations and assemblages of wildlife species in Rush Pastures across Barnsley, to include Lapwing, Curlew, Snipe, Brown Hare. Review the extent, type and condition of Rush Pasture habitats. Maintain the extent of Rush Pasture habitat and improve the conservation value of existing rush pasture habitats through appropriate management. Encourage the creation of new Rush Pasture habitat. This should not be at the expense of the removal of other valuable habitats like unimproved grassland. Seek to create links and corridors between rush pasture habitat sites and with other habitats. Environmental Stewardship Schemes have supported appropriate management in some areas. Some local holdings may be under an agricultural scheme which includes appropriate Rush Pasture management. 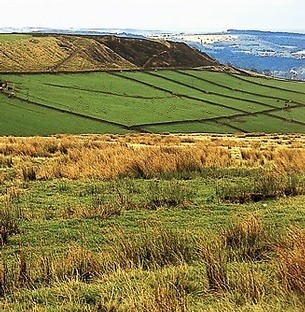 Encourage participation by farmers in environmental stewardship schemes.